Here I will show you a way to send SMS from your mobile for Free or as per your Subscriber charges you for 10KB. Many sites allow you to send Free SMS but you have to login to their website on the computer but with this post you can do the above on your mobile with ease. Download the following app to your phone (.JAR file). Type the Message and Pick the contacts from the contacts and send. It also features a Multisender so you can send message to thousands of people. To Download the App, Plz click on this link… DOWNLOAD SMS APP ..!! 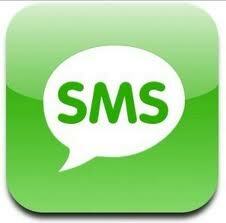 Send unlimited free 160 characters sms.